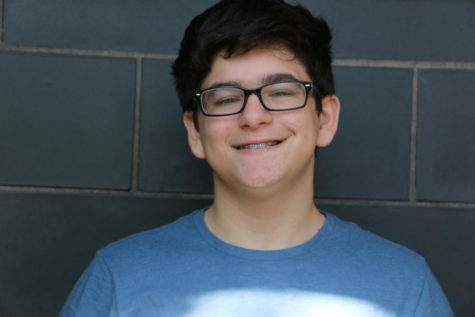 Eitan Shere is a sophomore at West Bloomfield High School. He enjoys drawing comic strips, and is eager to get some of his work onto the pages of the Spectrum during his first year. Eitan thinks that adding a comics section will really interest people in the Spectrum even more. He is also excited to write about the news at WBHS, and hoping that he will be able to give it an entertaining spin.